Why does a majority of people see Hello Kitty as for children only? This is a very fair question because even if there are a lot of Sanrio fans out there, there are even more larger groups of people, who are not into the "kawaii" fascination. In order to view this objectively, I would probably think the answer lies in how Hello Kitty is presented. Design is the answer for this question. Hello Kitty was introduced in the right direction with quality designs, leading to it's popularity during the 90's, then it hit a brick wall. 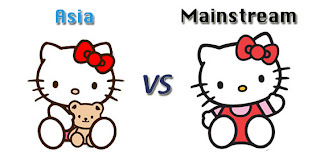 I believe Sanrio was at fault in how Hello Kitty's image was taken from a quality design to a more neutral, but plain look like above for the mainstream crowd. Maybe it was aimed to be a universal effect, but their designs backfired on them. I believe these kind of designs influenced adults to think only children would like it. 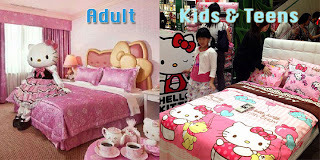 In their reasoning, children/young teens are not mature enough to know better since the average adults would never like Hello Kitty for themselves. No matter how much die hard Hello Kitty fans protest, this is the majority of opinions for non-biased adult consumers. 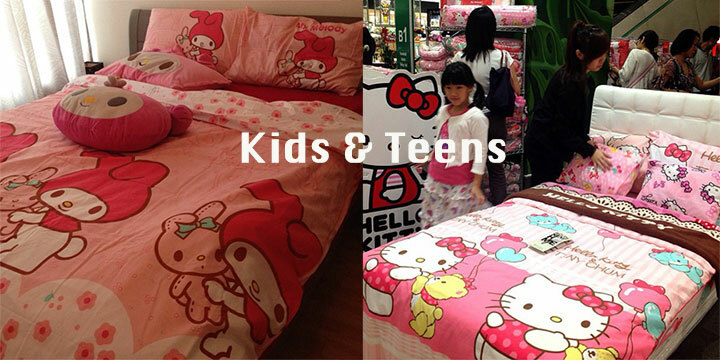 They're going to think HK adult fans are in a "phase" or that something is wrong with their taste preferences. In the beginning, I don't believe Sanrio would foresee that their character, Hello Kitty, would become such a big success worldwide. At first, they mainly targeted children, but they possibly never took account that those children would grow up and still be so fascinated with Sanrio's characters, especially Hello Kitty. A slight change to the color, shade, or alternation to a design can change an image dramatically. It can effect it's surroundings by the change of a mood in the room. Like above examples, particular designs can give off a mature or childish/young teen atmosphere that could contribute to a theme in a room. If you put a quality designed HK product, it attracts the eye. It's cute and pretty, therefore the concept of it being childish has disappeared. 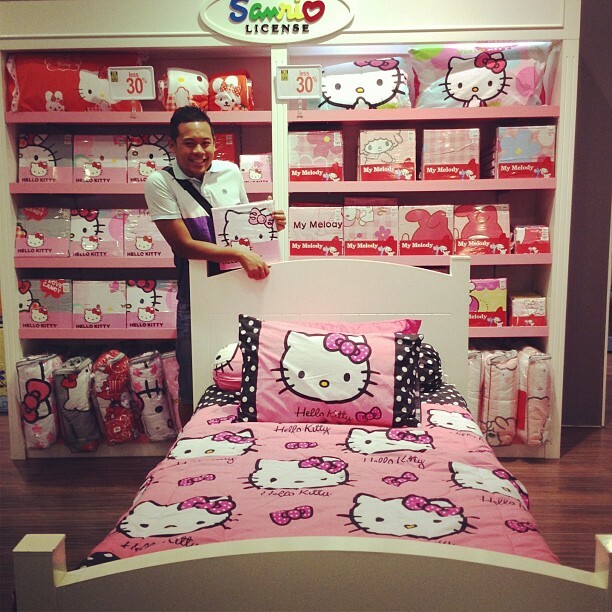 It's now "kawaii" to most adult fans, rather than dismissing HK fully as a kid's product brand. Below is an example of how design really matters and effects the average adult's opinions. 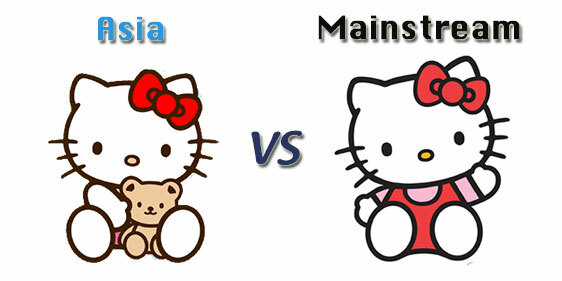 Despite Sanrio being popular these days, the "plain universal" designs left a mark in most people's first impressions of Hello Kitty. Somehow, that can't be changed, but, Hello Kitty has bounced right back with better designs that have rekindled the love for HK with most adult fans.